Experience sunsets you’ll never forget! Watch the sun come down from the panoramic wall of windows in the great room, from two private balconies off of two spacious identical master suites, from the Gazebo-In-The-Sky, or the bulkheaded waterfront in your backyard. Bring your own boat, kayak, or paddle board and enjoy the water around the island right off of your vacation home or catch your own freshest seafood dinner in your backyard. Take the provided bikes and cruise around the island. Historic Main Street is only down the street. The elegant ambiance of this upscale estate will provide any amenities you are wishing for plus more. Ten guests sleep comfortably in three king size, and four twin size beds. The open concept of the main living area makes gathering and entertaining a pleasurable experience, while the sleeping quarters will give everyone privacy and room to relax. For your convenience an elevator provides easy access to three floors. 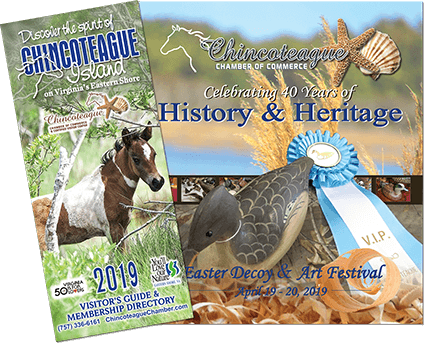 Enjoy many of the wonderful attractions Chincoteague has to offer while pamper yourself in a vacation home you are cordially welcome and promised to enjoy your vacation time to the fullest. 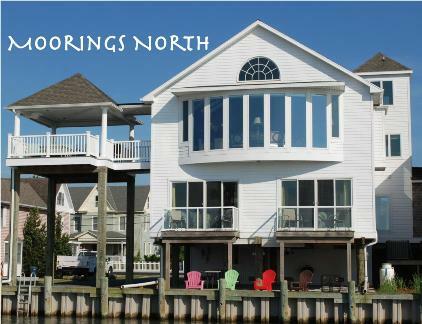 Welcome to Moorings North!